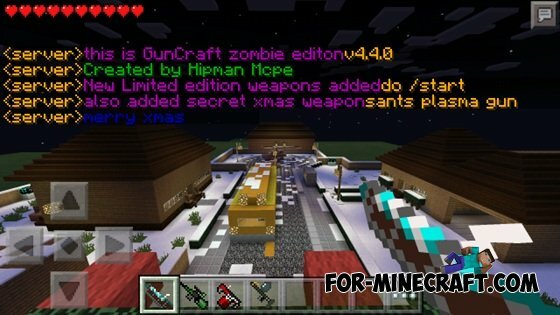 Finally ready to weapons mod Guncraft version 4.4.0 and this update is dedicated to the Christmas holiday! 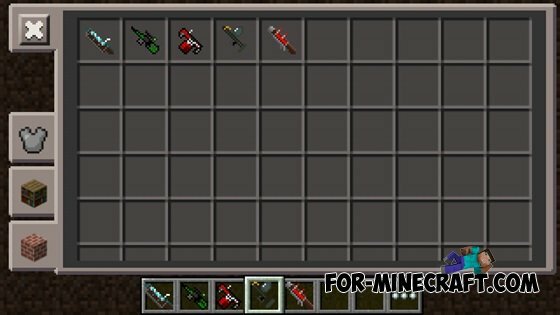 We have added a new secret weapon - a plasma gun Santa! 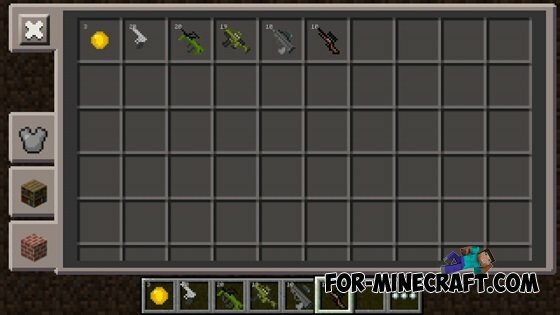 Also it should be noted from the new updated textures weapons and new weapons. Also, the mod is a special map.